wine, travel and hospitality industries. could be a travelogue in it's self. be built after the repeal of prohibition. 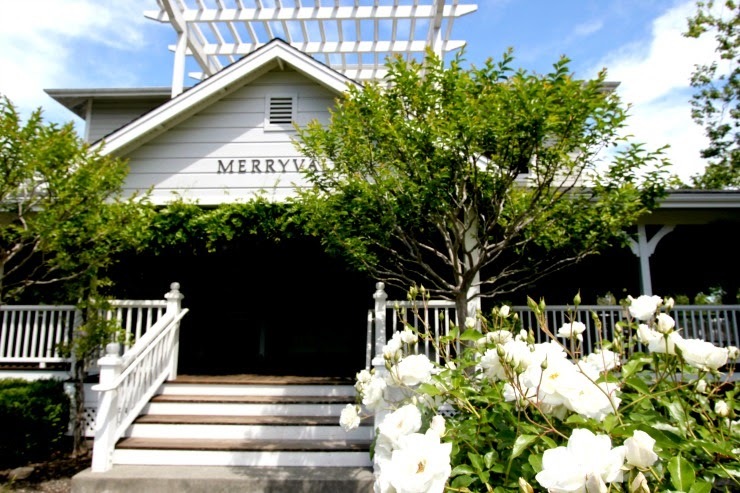 Merryvale is conveniently located in the picturesque town of Saint Helena. in the finest european style. 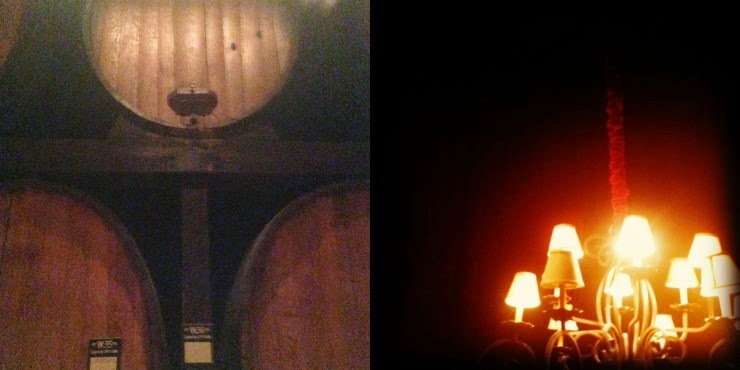 with generations of wine making experience. complete with an elegant fountain. 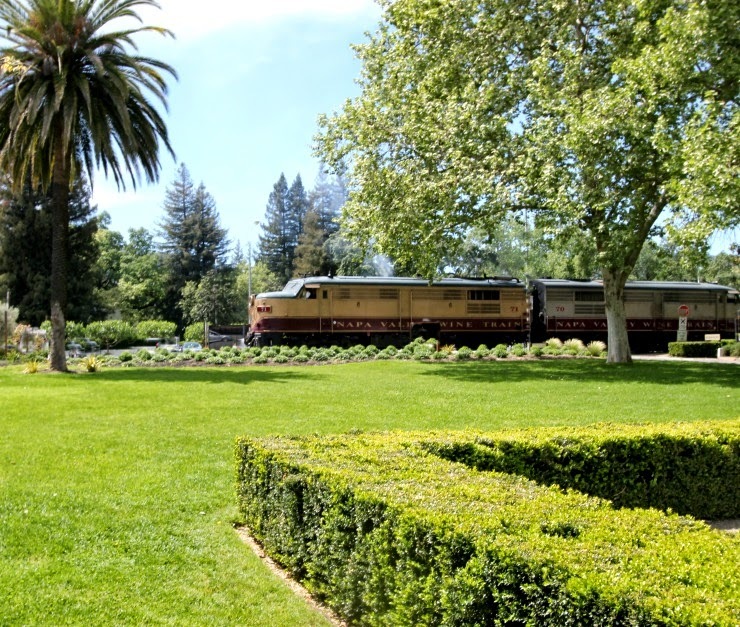 we were fortunate to witness the Napa Wine train passing by! various tastings are offered of their world class wines. 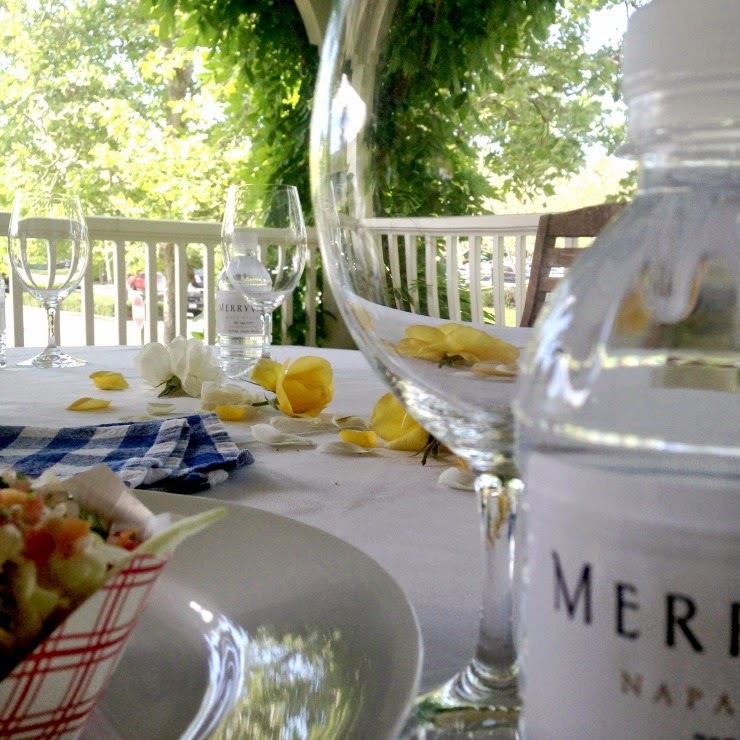 a sought after location for special events. but they are passionate about sustainable farming as well! two of the Schlatter family owners. as well as being a mother of three. 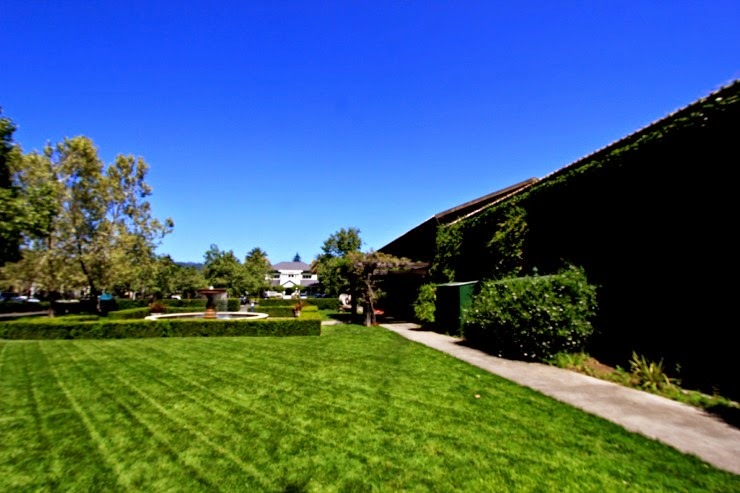 as well as pouring some of Napa Valley's finest wines. for arranging such a picture perfect memory. C. Milan communication As always … the opinions are my own. Wow! What a wonderful part of your amazing trip! It sounded heavenly!! 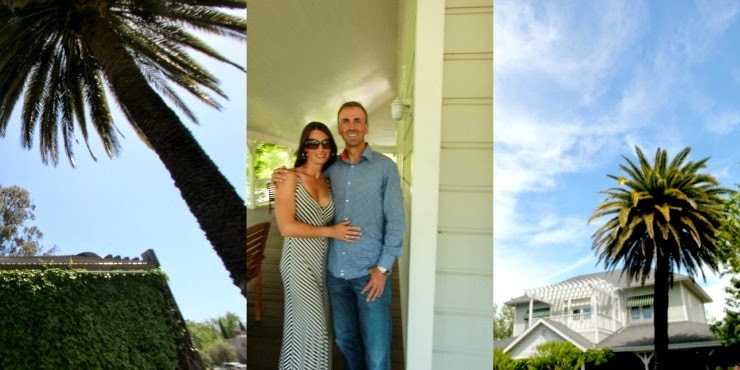 I can't imagine a more beautiful environment in which to raise a family….it's like a storybook! 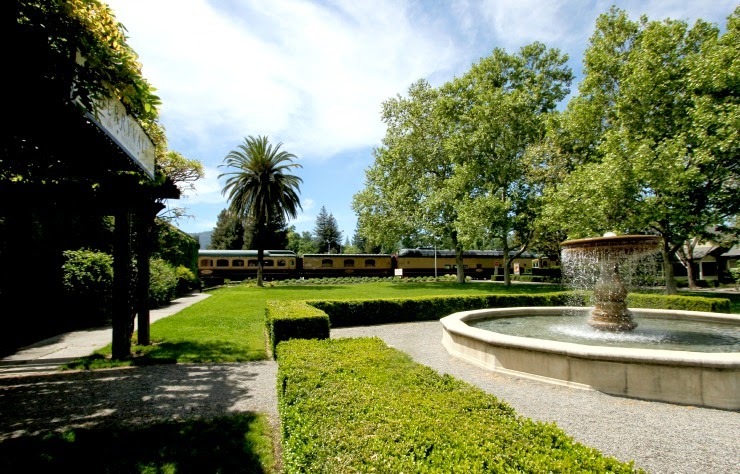 Looks like you all did the NAPA VALLEY in FIRST CLASS STYLE! What a lovely blog and stylish pictures! Merryvale is so HONORED! Thank You Tamera! Absolutely breathtaking. I was able to take one tour while in France and these pictures remind me so much of that amazingly beautiful vineyard. It is quite evident you captured not only the outward beauty of this place but also the soul of what makes it so special. Great job, dear friend. 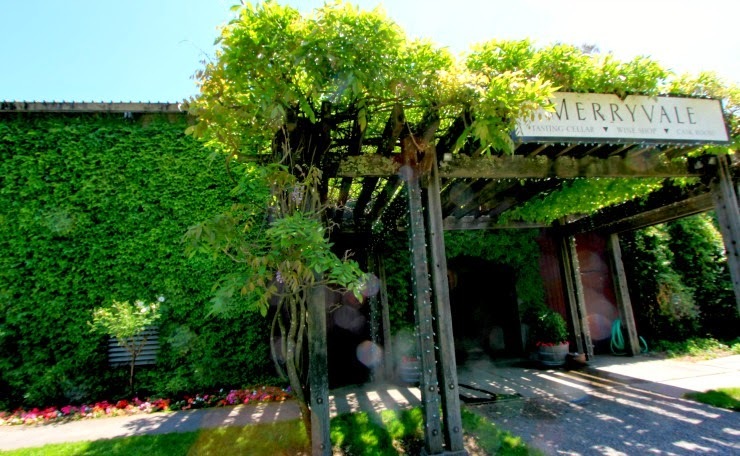 Tamera dear-this beautiful post brings back those sunny memories of the afternoon at Merryvale. Meeting Laurence and her husband was such a treat. We were spoiled....and also very appreciative of these special moments. Soaking in every last photo-gorgeousness! PS-thanks for the sweet comments and 'speaking my language' girlfriend. Beautiful photographs Tamera! The wineries are all so pretty and each one is also situated on the most incredible land. Such a lovely couple here and of course I would expect that;) They fit perfectly in the beautiful spot! Thanks for sharing all of your travels Tamera! What a wonderful place on earth! Gorgeous pictures. Thank you very much for sharing. Gorgeous post, Tamera. It brings back lots of memories for me. 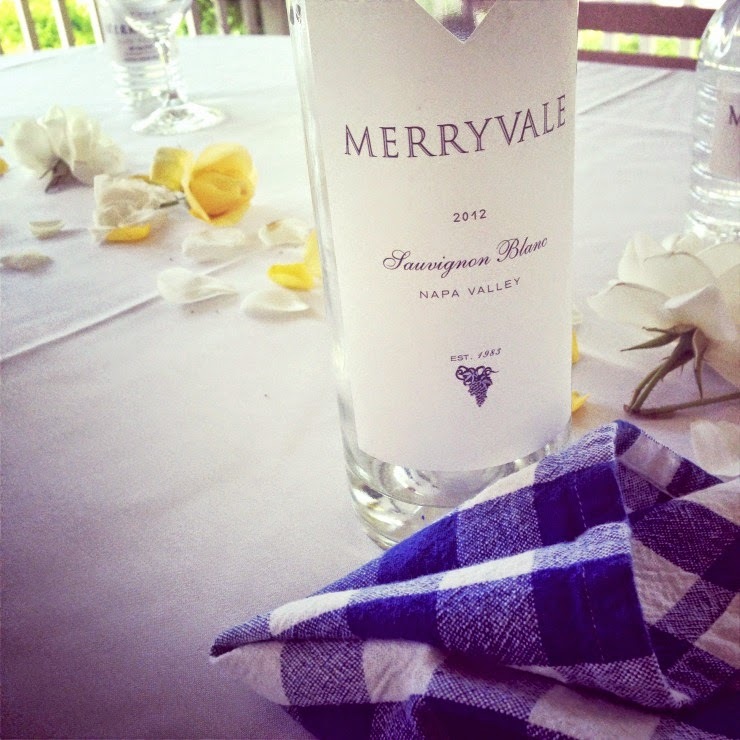 I will never forget eating our lunch on the veranda with that fabulous Merryvale wine! I love wineries! This one is just beautiful! I can just imagine all the special events that have probably taken place on these grounds.